With two World Heritage Sites and an Area of Outstanding Natural Beauty to its name, Allerdale certainly has a lot going for it. It is an area packed with nature, stunning scenery, history and a wealth of activities for everyone to enjoy. From the Lake District and the Solway Coast, to Hadrian’s Wall and William Wordsworth’s House , Allerdale is brimming with breath-taking views, fascinating museums and an abundance of wildlife everywhere you look, including red squirrels and seals. 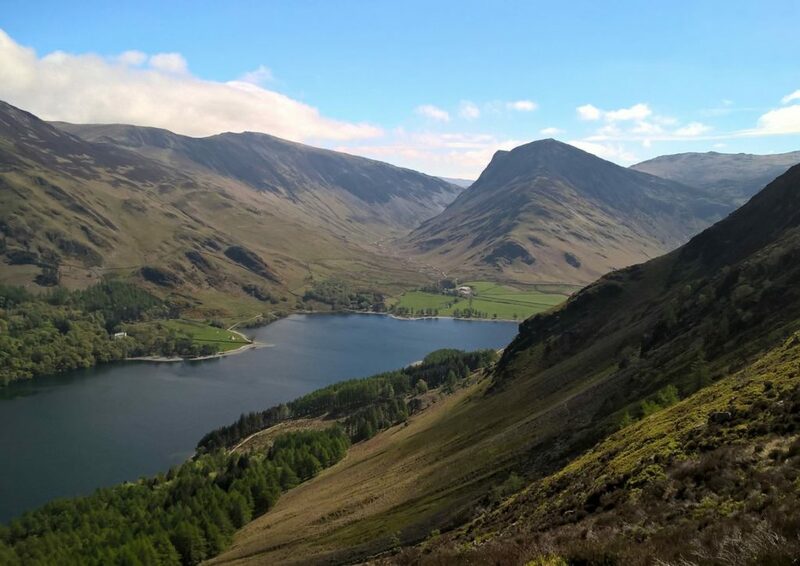 It is a haven for walkers, climbers, sailors and cyclists, as well as providing those looking for a bit of peace and quiet with all the tranquility they need. Allerdale is without doubt a fabulous place in which to host any kind of event and with so many fantastic locations in the area, you are truly spoilt for choice when it comes to picking a venue for your special occasion. When it comes to the catering, you will also be spoilt for choice with Hog Roast Allerdale’s vast range of menu options and if you are looking for a catering company that is as varied as Allerdale itself, we definitely fit the bill. 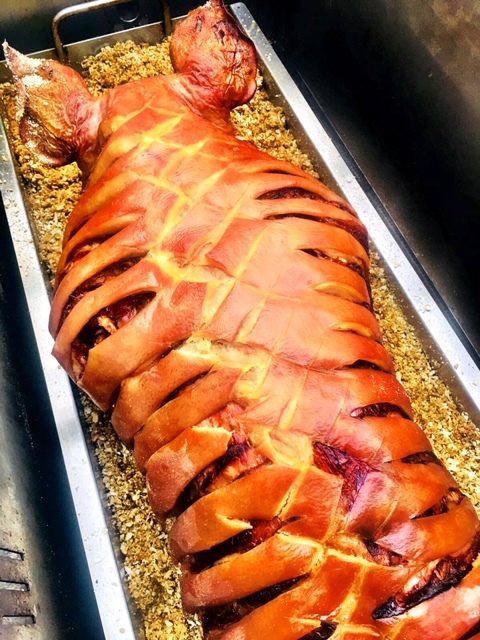 Whether you want to sample some of our signature slow-roasted pork sandwiches with crispy crackling and apple sauce, a big buffet for a birthday bash, or a decadent 3-course meal with canapes for an added touch of finesse, Hog Roast Allerdale can give you exactly what you want for your special occasion. All of our food is sourced from the best local produce available and freshly prepared at your venue on the day. Our sociable team will be on hand throughout your event to make sure all of your needs are met and if any of your guests have any special dietary requirements, we will always take this into account when preparing your menu. What’s more, we can help you to make the most of the amazing views Allerdale has to offer because we are able to cater in any rural or urban location with equal success. The quality of our food always remains at the same consistently excellent standard whatever location we are in, and our compact equipment can be transported to and used in any setting. Hog Roast Allerdale can offer you the exciting food you deserve for your special day, served to you in the location of your dreams.